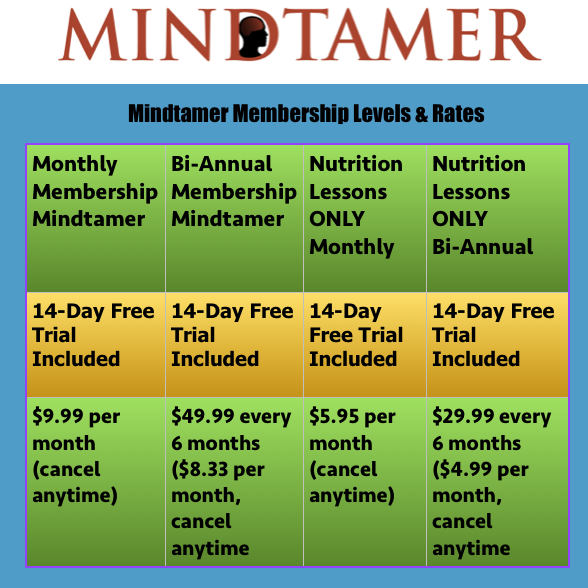 Above you will see the investment for each of our Mindtamer membership options. If you still have questions, please visit the FAQ Page, or contact me directly by leaving a comment at the bottom of this page, or you can send me an email, or call me 614-304-1426. 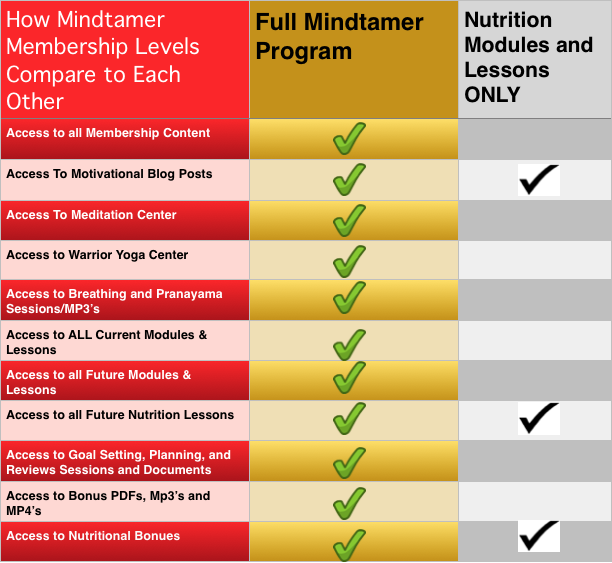 Below you can see a comparison chart of each of the 3 membership levels. Remember this program will ONLY work if YOU DO THE WORK! I want to make sure you understand everything, and that you are investing in changing YOU for the better. From this moment on, no more excuses– Only action towards becoming the Improvement Warrior! 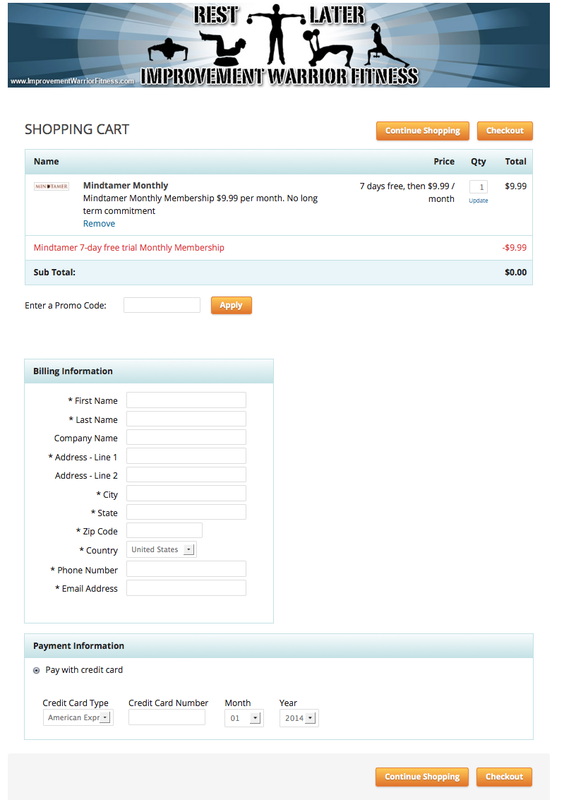 Once you click the membership option that you want, you will be taken to Infusionsoft’s secure site to enter your information. 14-day complimentary trial. $9.99 a month after. 14-day complimentary trial. $5.95 a month after. 14-day complimentary trial. $29.99 every 6 months after. 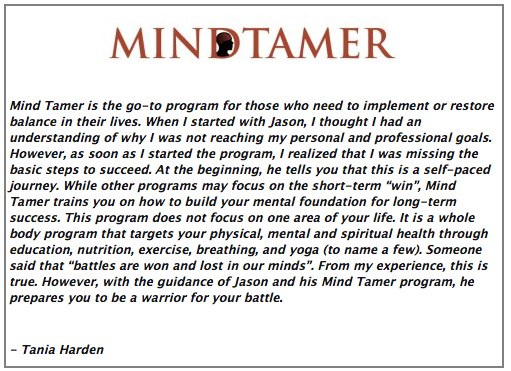 You really have nothing to lose with the Mindtamer program. 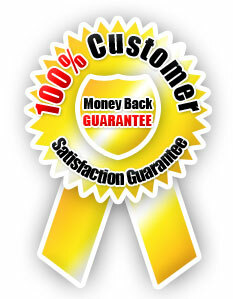 60-day money back guarantee. 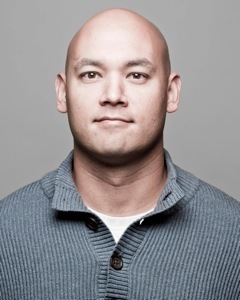 I want you to be completely satisfied with what you are getting. This program will change your life. These are the lessons I have implemented into my life to change my life and I know they will help you too. If they don’t I will refund your money within the first 60-days. But keep in mind this is not a program you can purchase and just let it sit there. You have to work the program in order for it to work for you. New content is added every month so you want to stay on top of it, and treat it like a job, or better yet like your passion. Because if your PASSION is getting better everyday, and striving to become the strongest version of YOU, then your life will change to the life you’ve always wanted to live!